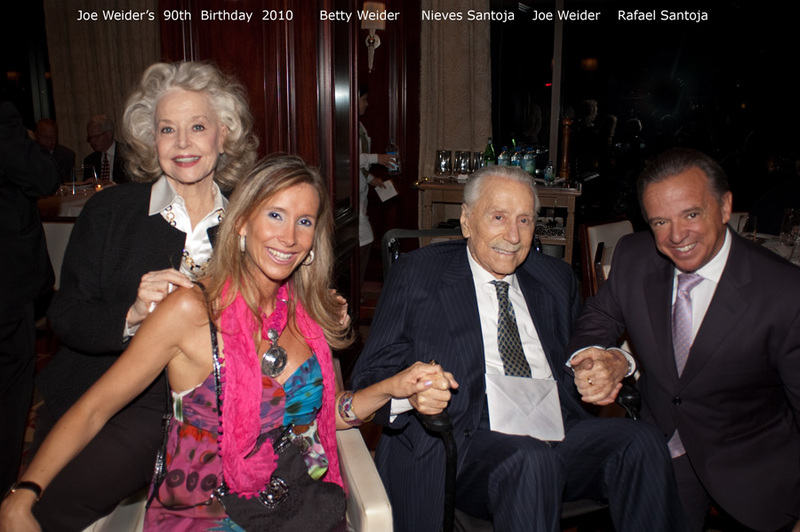 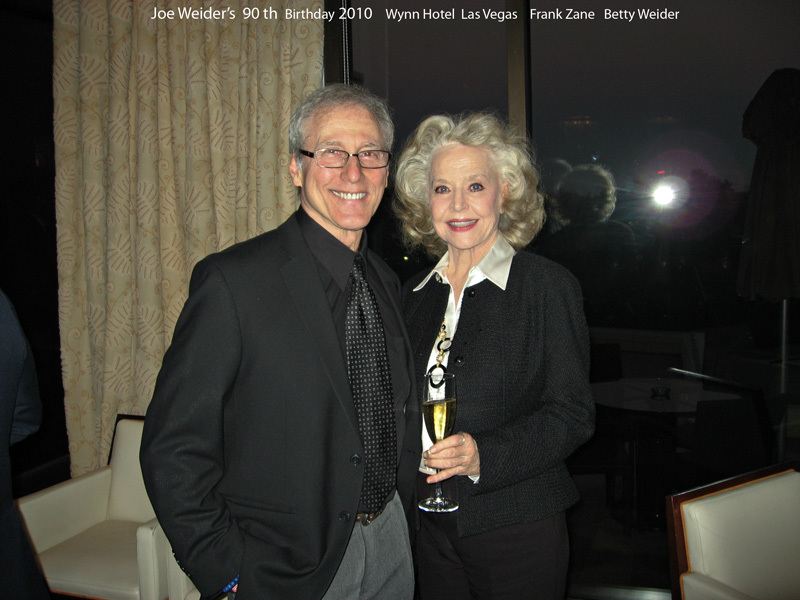 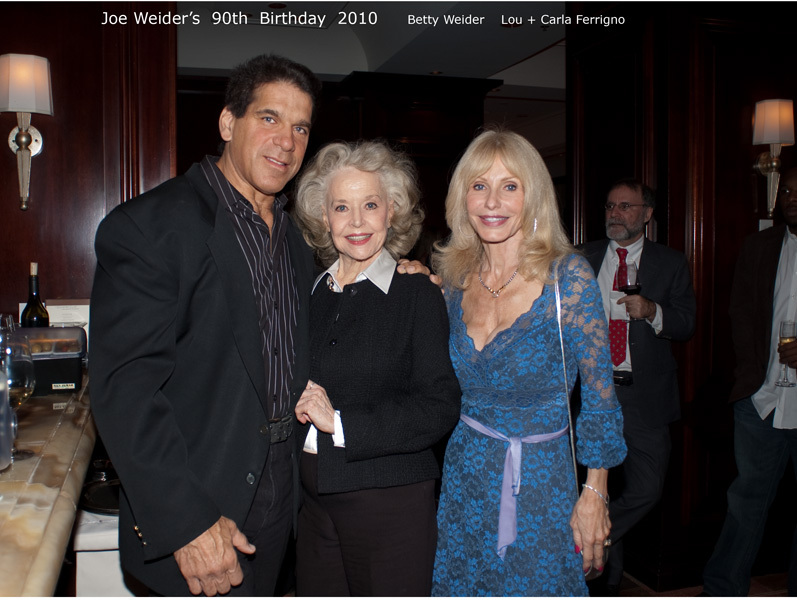 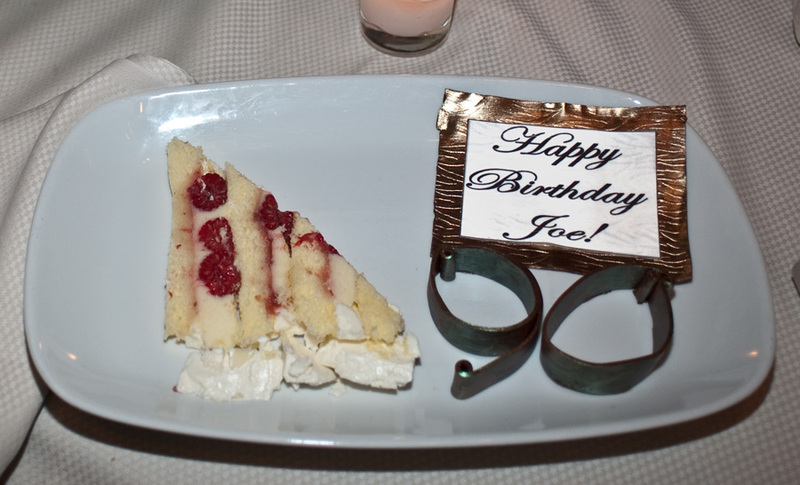 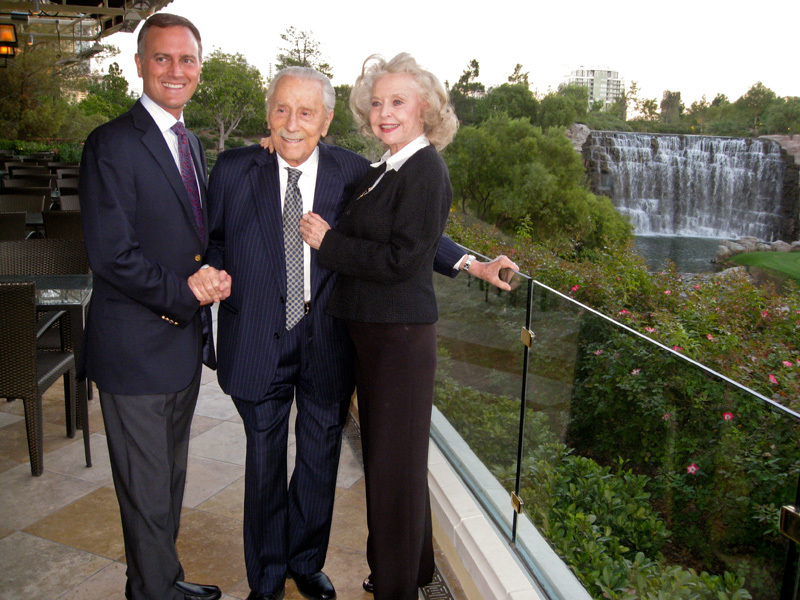 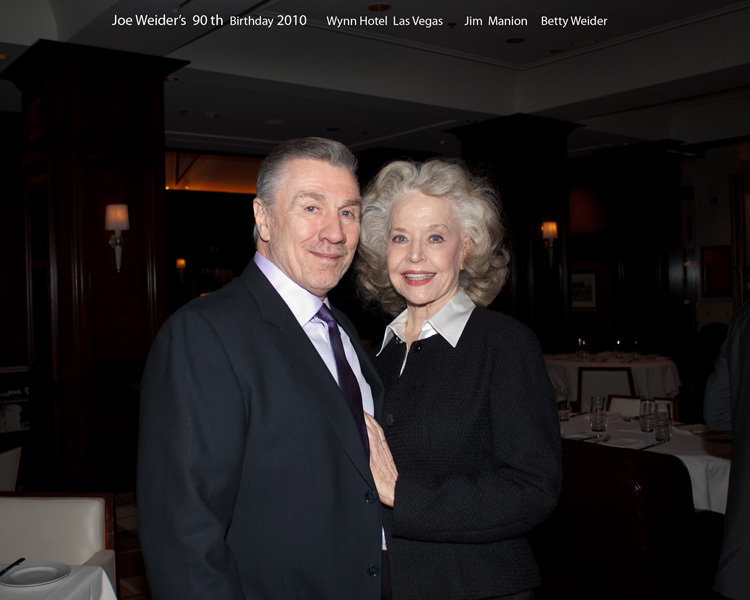 Joe’s 90th birthday party was an extraordinary affair. 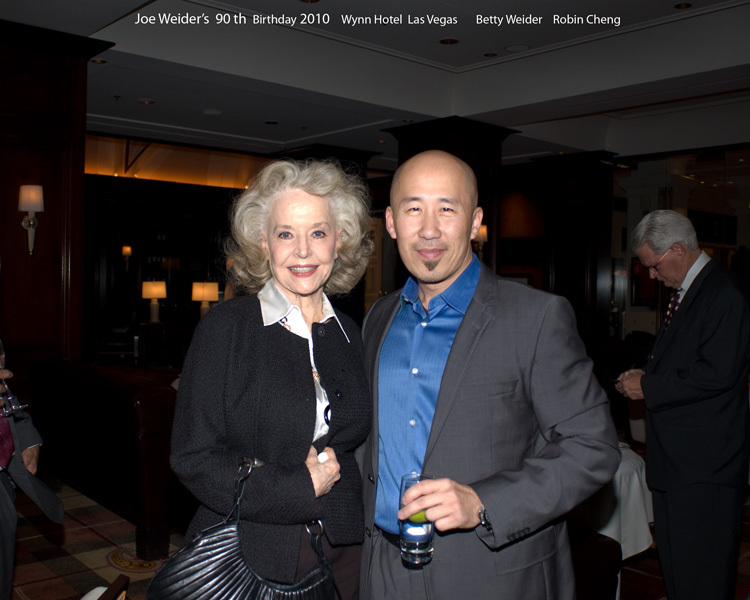 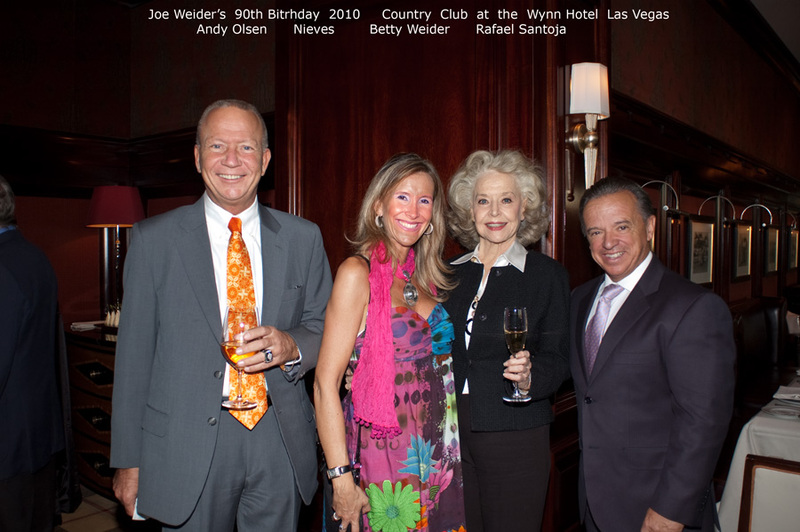 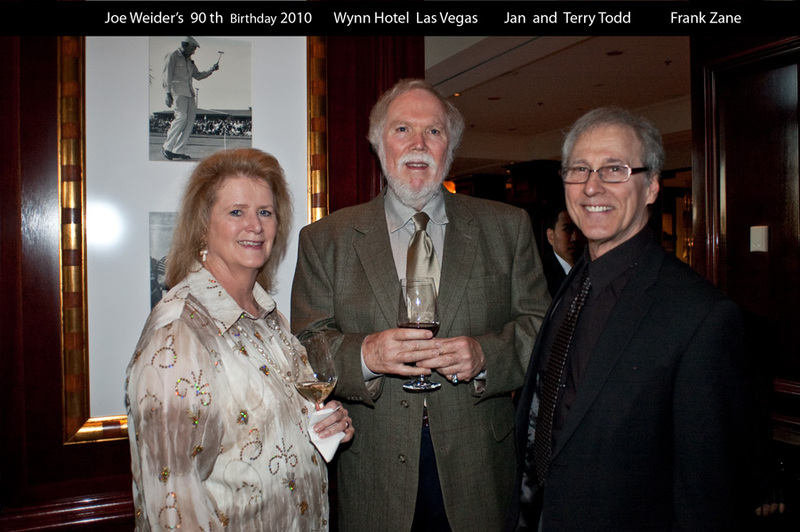 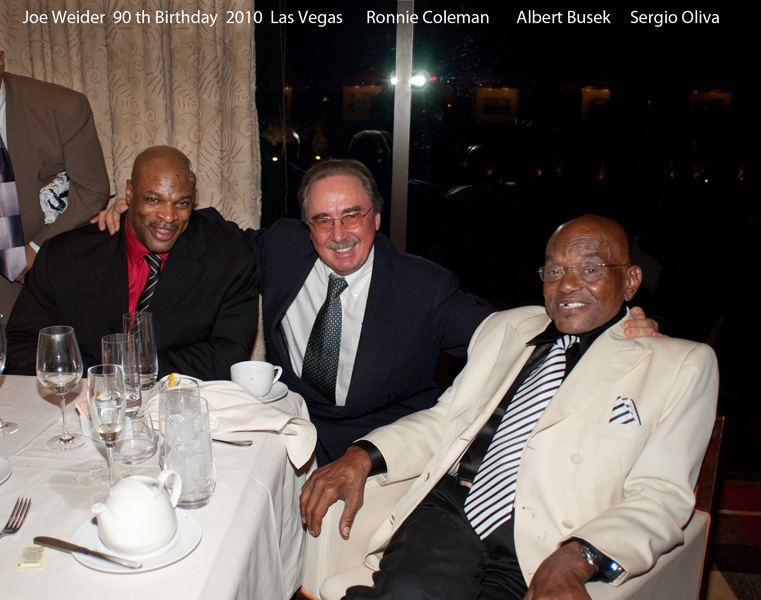 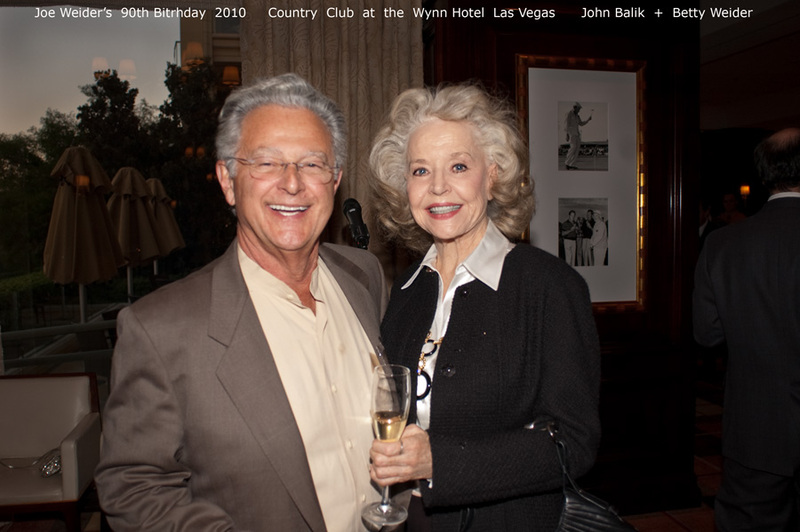 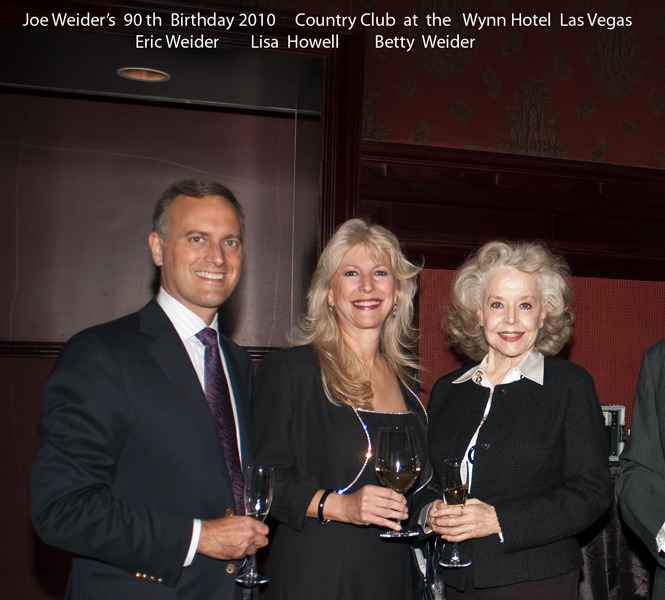 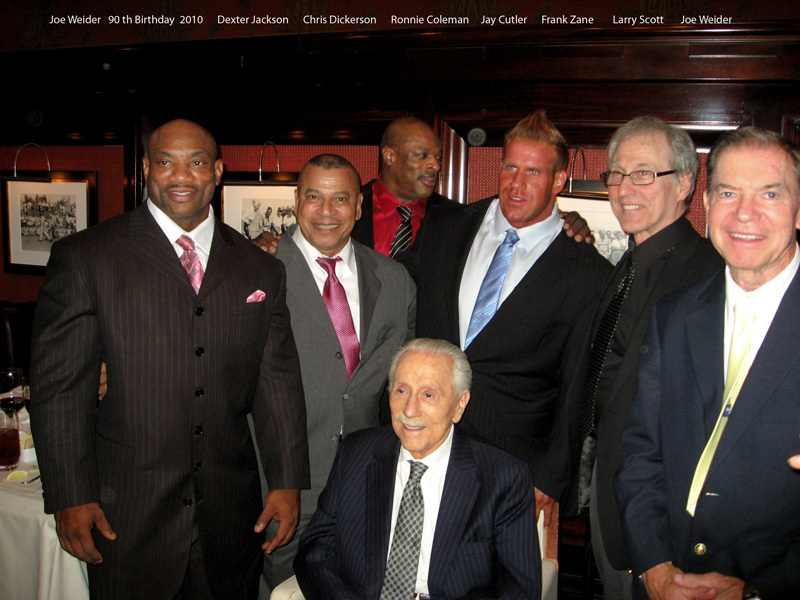 Held at the Wynn Hotel in Las Vegas shortly after the 45h Olympia, all the champions were invited. 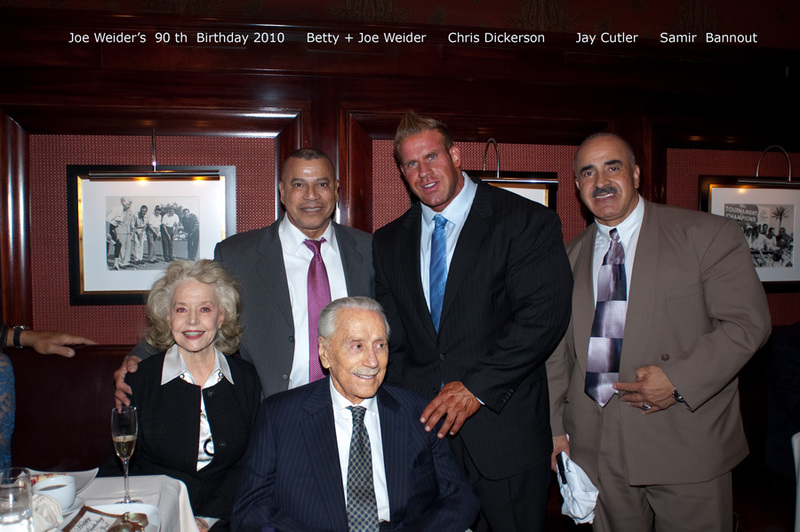 The guest who needed to travel least, was Jay Cutler, who lives in Las Vegas, and the one who traveled the farthest was Albert Busek, who came from Munich, Germany to be at the Olympia and help Joe celebrate his birthday. 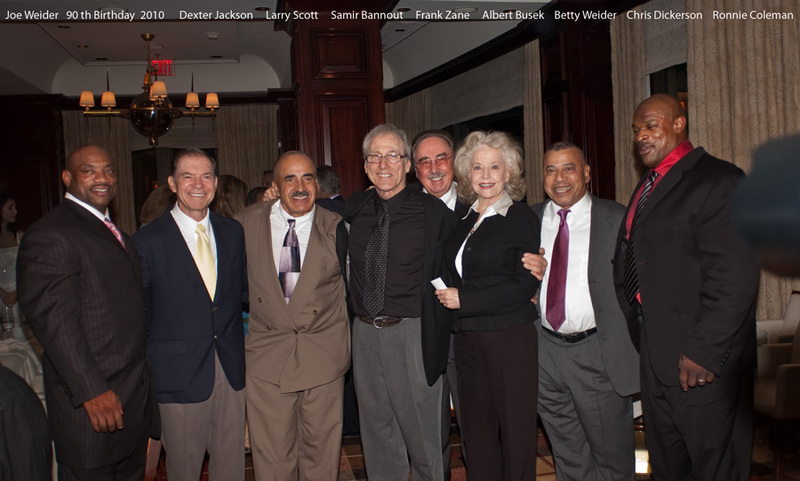 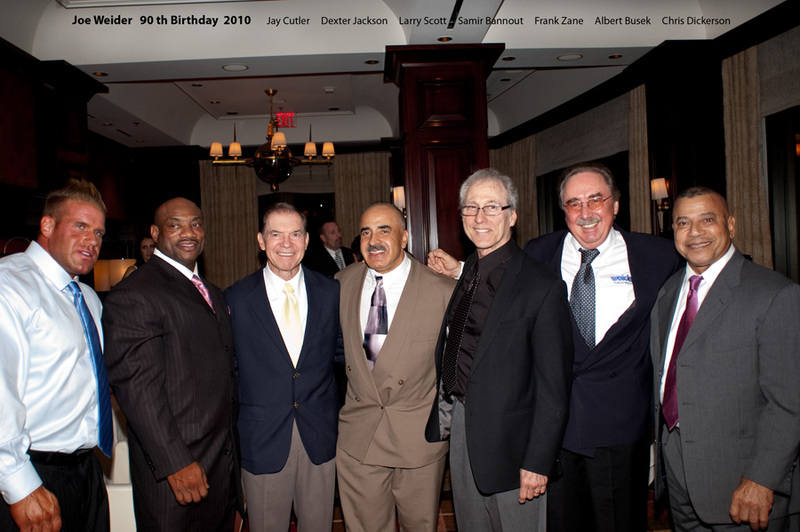 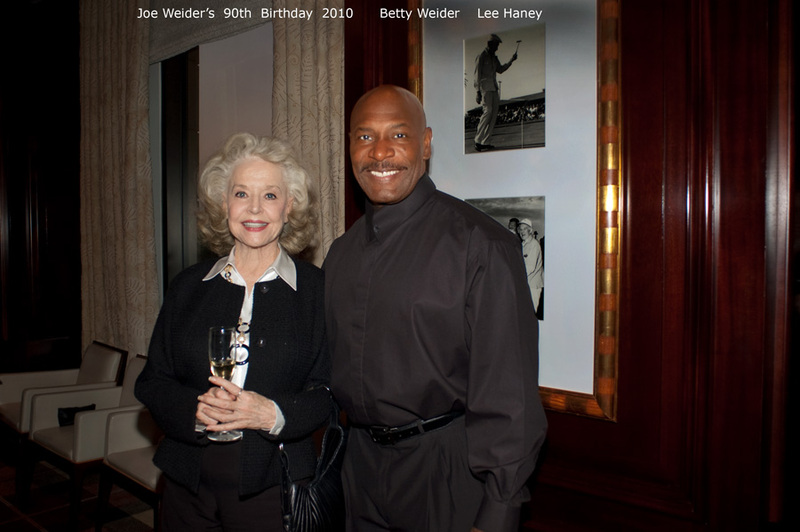 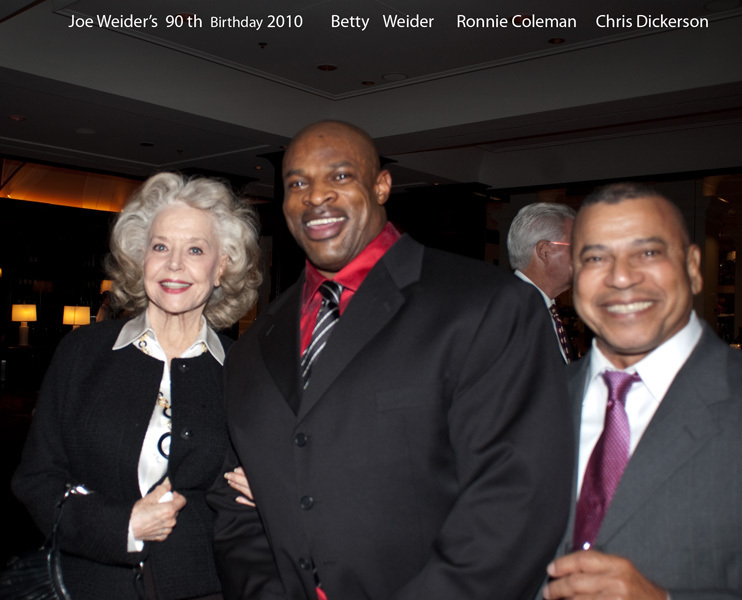 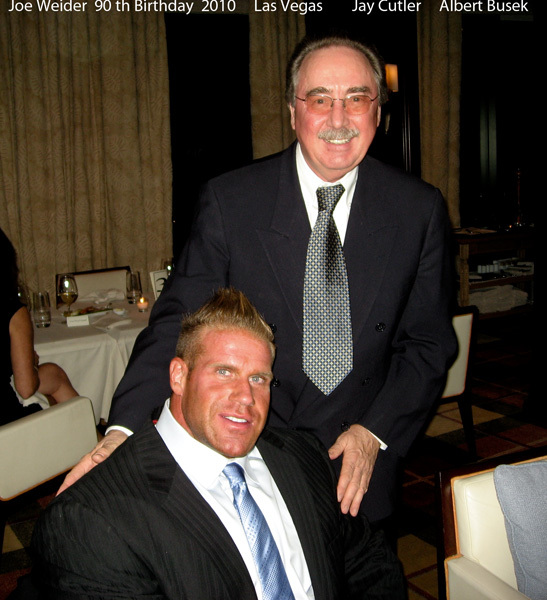 Lee Haney, Ronnie Coleman, Frank Zane and so many others partied and spoke in tribute to “The Master Blaster.” Host Eric Weider served as the gracious master of ceremonies.